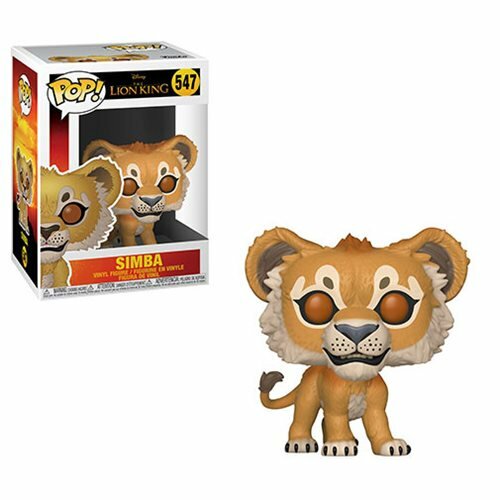 Home News Previews of the new Live-Action Lion King Pop! Vinyl Collection! 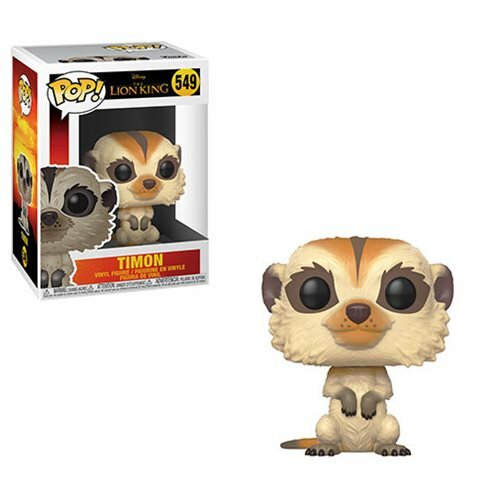 Previews of the new Live-Action Lion King Pop! Vinyl Collection has been released. 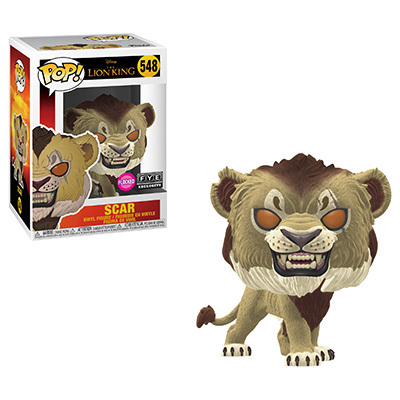 The new series includes includes Simba, Scar, Timon, Pumbaa and Rafiki. 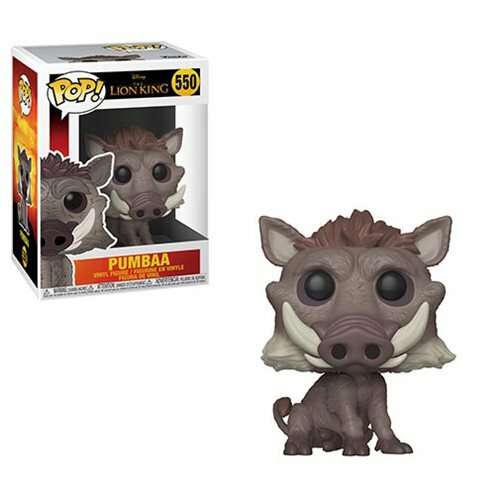 Also, coming soon are 4 different exclusives at BoxLunch, FYE, Barnes & Nobles and Funko Shop. 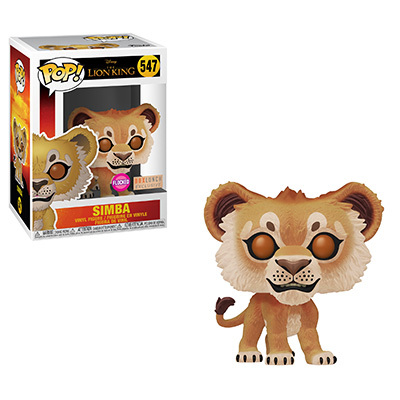 New sure to click on the link below to order the new Live-Action Lion King Pop! 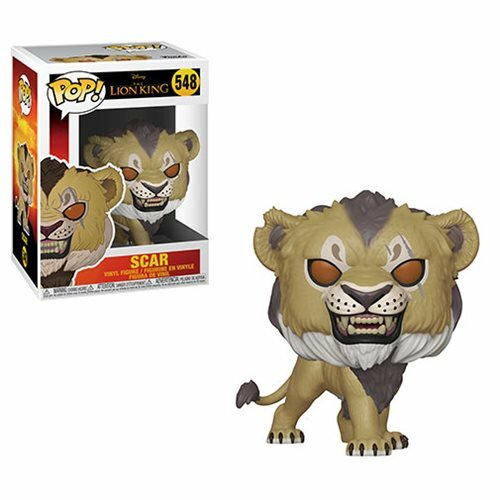 Vinyl Collection and stay tuned for links and more info about the upcoming retailer exclusives. 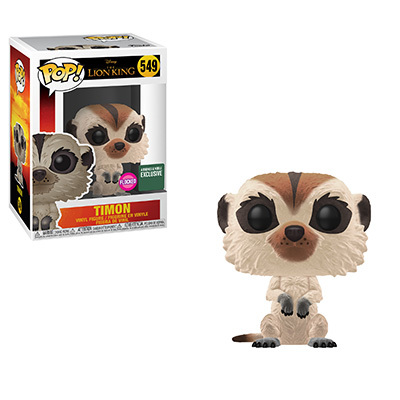 Previous articleNew BoxLunch Exclusive Earth Day Eve Pop! 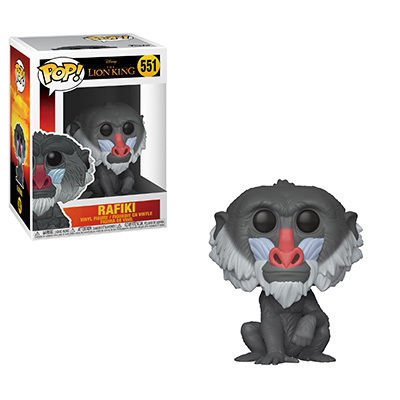 Vinyl to be released April 18! Next articleNew Missing Link Pop! Vinyls Now Available Online!